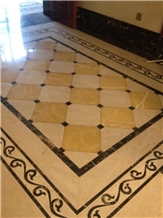 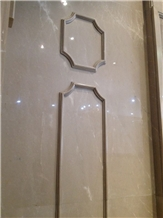 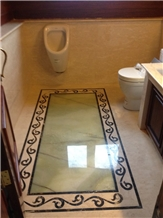 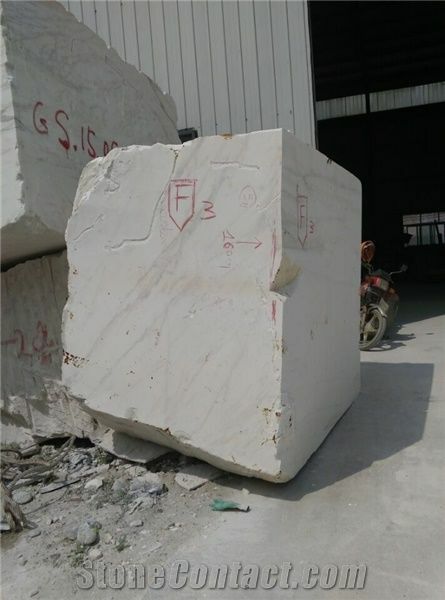 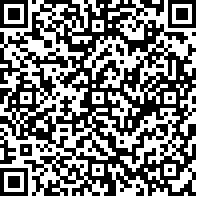 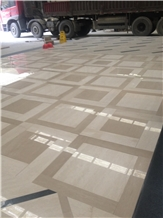 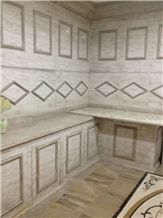 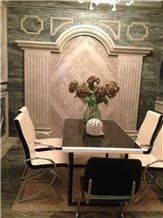 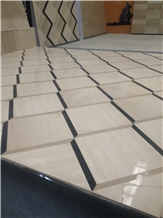 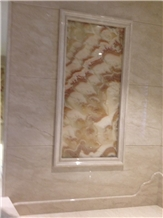 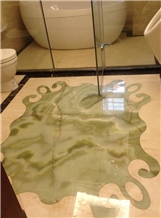 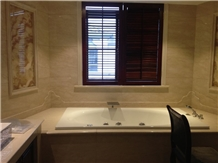 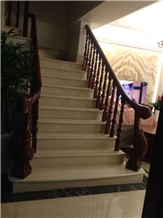 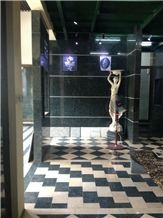 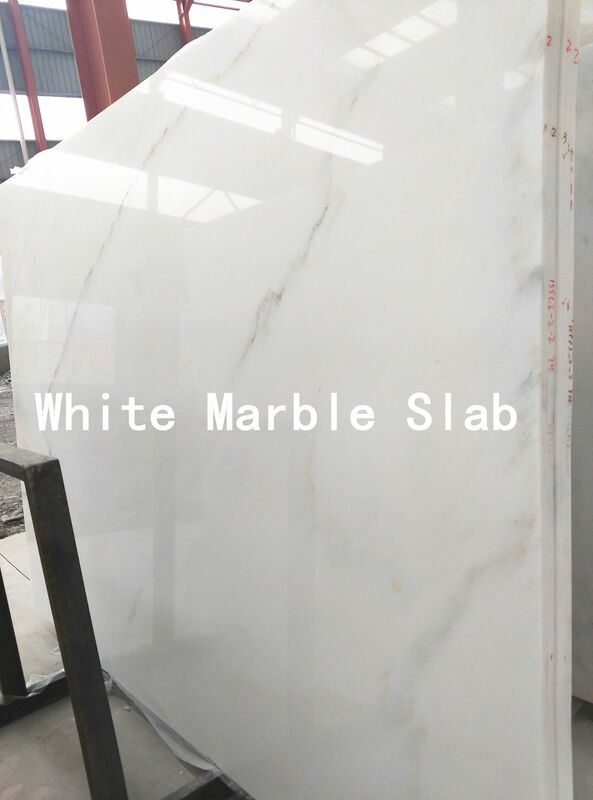 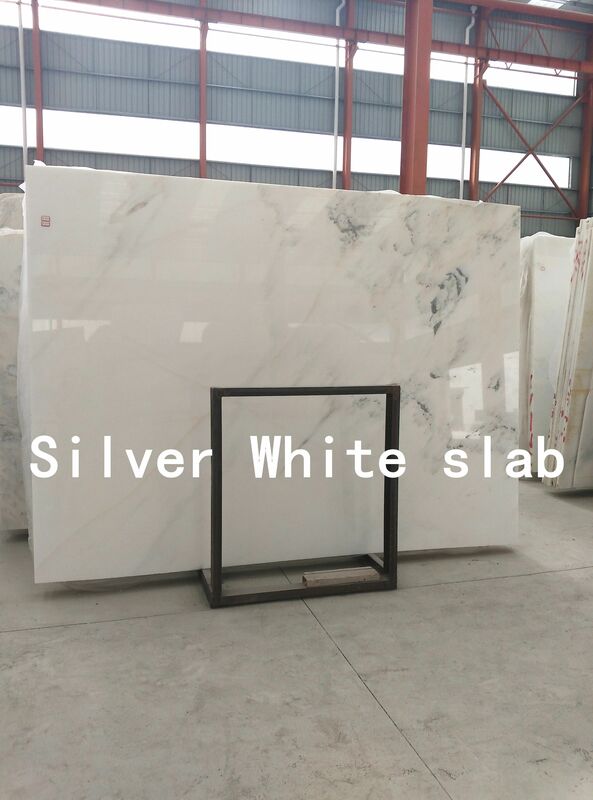 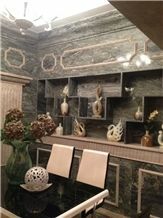 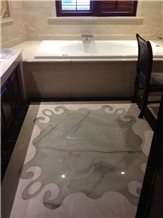 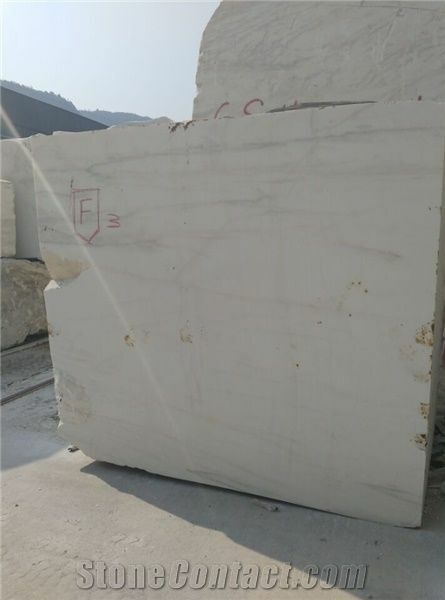 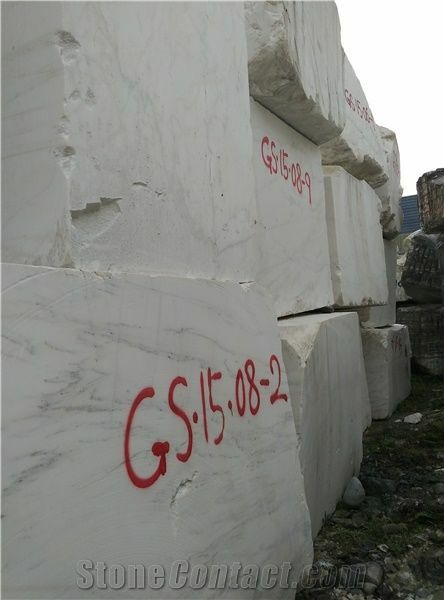 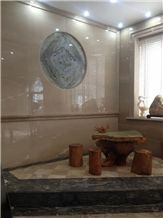 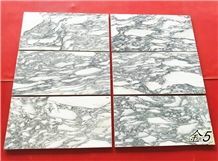 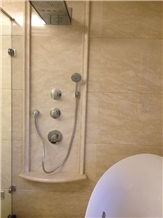 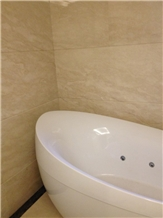 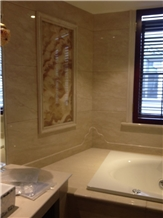 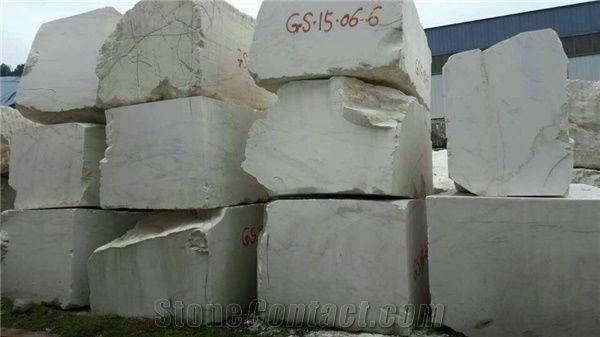 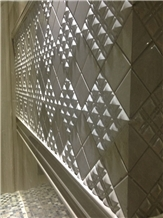 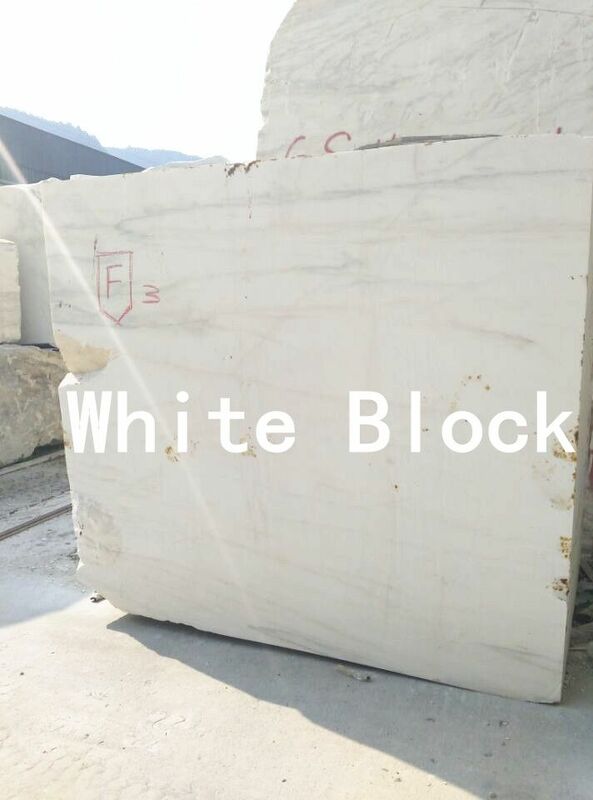 White Marble ,Silver White Marble Mosaic , Can Be Wall , Floor ,Mosaic ,Thin Tiles, Slabs . 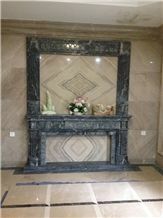 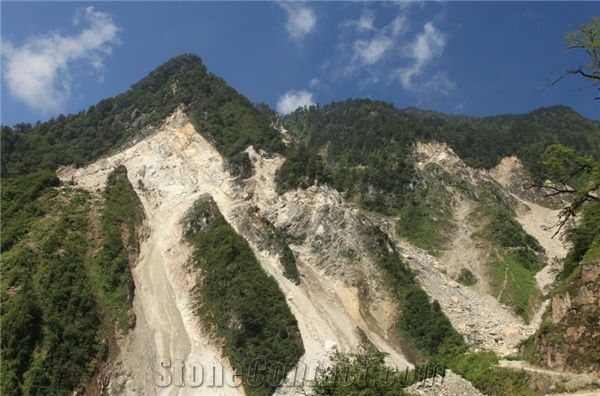 Haixi 5th,Road ,B16. 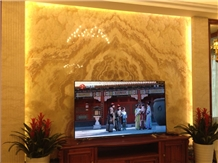 Shuitou Town,Quanzhou City,Fujian,China.